Tracey helps 9 to 5'ers launch and grow side businesses they love. She runs the Side Hustle Success Lab community where serious side hustlers can sharpen their skills and level up their habits while finding the ... See More support they need, and making the connections that make a difference. 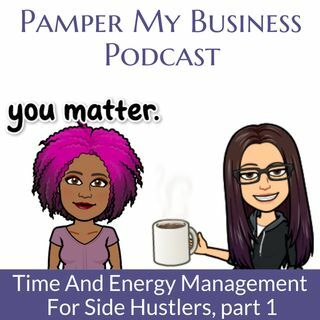 And she's the host of the Side Hustle Success Minute, delivering bite-sized nuggets of side hustle inspiration and wisdom daily. When she’s not coaching, she’s probably geeking out on Continuous Improvement for her day job, hanging out in the San Diego sunshine, or checking out the latest craft beer release. You can find out more at traceyminutolo.com.